M agento is the utmost flexible fully-featured e-commerce software accessible to all forms of businesses. It is an open-source software which can be according to your business’s needs. Due to its flexibility, Magento is fully accessible to evolve with your business. 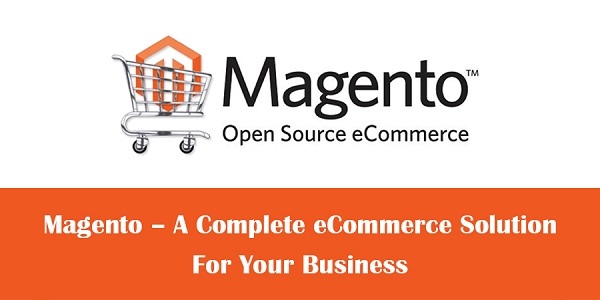 Magento provides eCommerce solution for your online website store or innovative features to increase growth. Magento provides different types of resolutions for your business. For several small companies, Magento Community, a free version of Magento, helps you alter the software for your business. 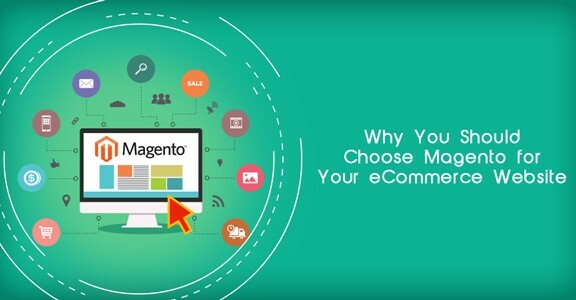 Magneto owners also offer Magento Enterprise, which gives you the functionality of enterprise level and support to design your website and back-end workflow. This version needs a substantial amount for investment. If you are not a technical person, magneto will help your website. 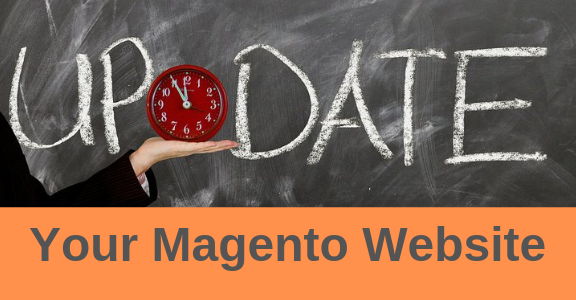 You can choose from various themes throughout the Magento platform and third-party sources, then modify the look, feel and functionality of the website to be fitting your brand and company. 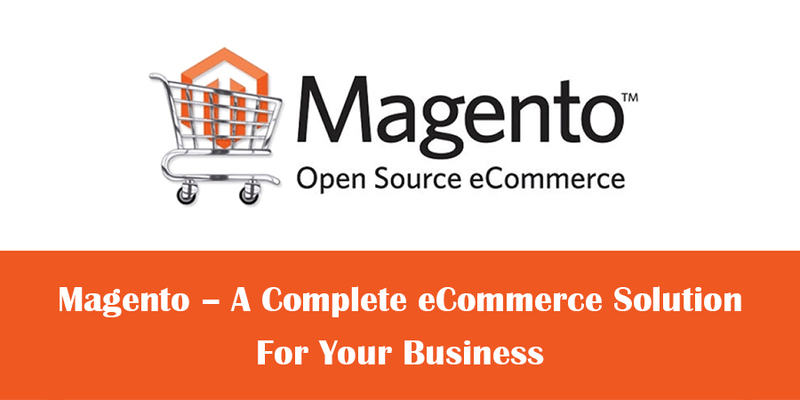 As a fully-featured e-commerce software, Magento helps in everything from selling to safe payment processing. You can choose from various payment processing options provided by Magento or use your respective payment gateways preferably. It gives customers an immediate access to the purchasing history and tracing information for present orders. Customer accounts also let users to save products to their wish lists for the future procurement. You can use the management panel to manage transactions, shipping order details, issue bills, extended credit and much more, and all that just from a single site. Magento uses features, which makes it possible for customers to buy products using their mobile or any other such devices. It helps in improving customer satisfaction. Using Magneto, you can easily export, import and manage the inventory stock. You can modify the product pages with images, zoom-in features, special pricing methods and other customization. You can use Magento’s SEO features to lift traffic to your website store and individual product pages. Features include the meta description for the products and classifications, site maps for Google and other search engines, and a complete control over the URLs. You can maximize your company’s marketing opportunities in your storefront and website. Increase sales with advertising like private sales, sale invitations, special pricing including free shipping and other price cut options. You can sell the products with product reviews and assessments. You can size up your online store’s performance with full analysis and reporting. 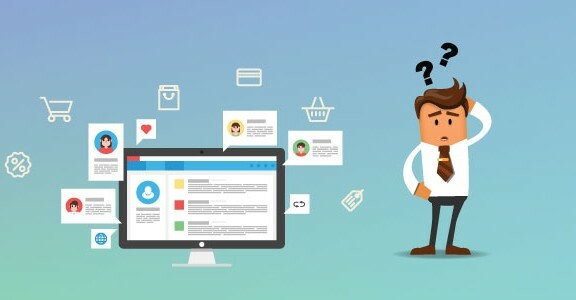 Options like traffic monitoring, the facility to generate in depth sales reports, shopping cart reports, most-viewed and best-purchased product reports, stock and inventory reports, searching term reports, coupon or token usages, best customers, and many more. You can monitor and manage your various store websites from one platform. You can do it from a single Magento account with quick and easy store management. A Magento eCommerce solution has limitless features and supporting tools to design, launch and maintain your online store and website. How can I decide on the right eCommerce Platform in 2017?